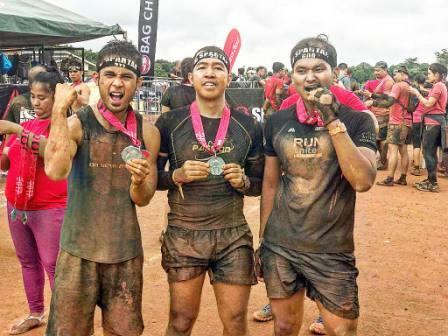 "The battle is tougher for the second time around..."
After conquering the last year's 120K ultramarathon here in the so-called ABDUM or the Andres Bonifacio Day UltraMarathon in a 4-Man Relay, yours truly Runner Rocky is up again to conquer another round of this exciting ultramarathon by RunMania. But this time, I'm now part of a new set of a 4-member group. Stronger, hotter, and more kicking...! The last year's "Fantastic Four" now returns in a bolder version with two new members. 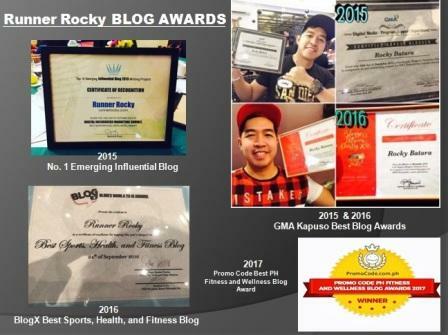 Double R's Rocky and Ryan or RockYan retained in the group with two new male members comprising another all-male team. 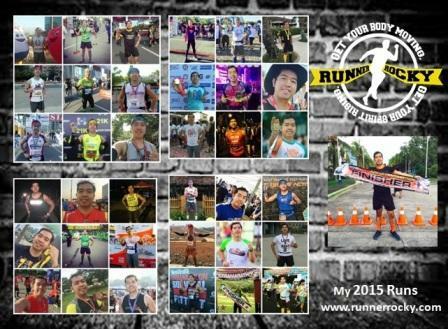 The first one to run in our team is no other than yours truly Runner Rocky. Taking the third slot is no other than Julius Ceasar Aquebay. Completing the fourth and final transition is Mark Sarical. 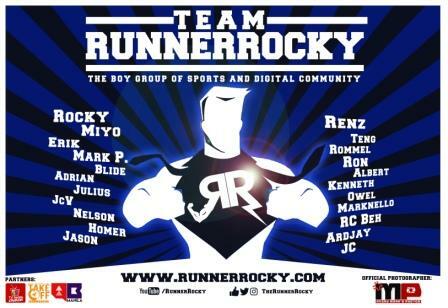 Except for Ryan, it's good to know that all the members of the new F4 or Fantastic Four are also the members of Team Runner Rocky! We're ready to break another record! 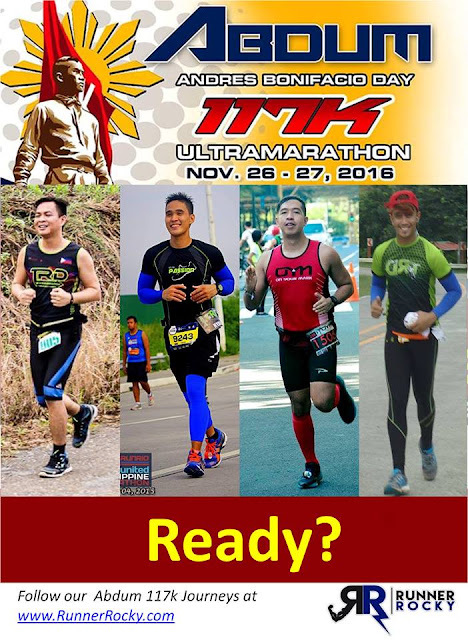 Follow our journeys in this 117K ABDUM starting this Saturday night until Sunday morning, November 26 to 27, 2016 from Lipa Batangas Municipal Hall (Start Line) to Lumban, Laguna (Finish Line).